Posted Tuesday, October 22nd, 2013 by Steve Leigh. Posted Friday, December 21st, 2012 by Ink Technologies. And when we say “crank out” we mean, collectively between the 12 geniuses heralded in the Equities release, 1,550 patents. Yes. One thousand, five hundred and fifty patents from 12 guys or an average of 130 each. Have you produced 1,550 of anything? But the cool thing is that a bunch of these patents involve ink in some ingenious way! And here we thought that everything that could be invented regarding ink has already been invented. That’s why they’re inventors for Xerox. Posted Friday, March 2nd, 2012 by Robyn Warner. 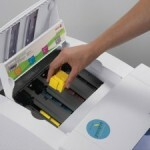 Solid ink printers are a relatively new technology in the printing world, and they have many advantages. They are more environmentally-friendly, with less packaging waste and no cartridge that must be thrown away, unlike inkjet and laser printers. They also provide excellent color accuracy, and are more versatile when it comes to media types. Posted Tuesday, February 28th, 2012 by Robyn Warner. Solid ink printers from Xerox are beginning to appear in more and more office environments, as buyers start to see the benefits of this new technology. This method of printing has been shown to deliver quality that rivals laser and inkjet technologies. 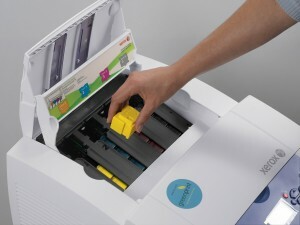 It has also been rated one of the more environmentally friendly methods of printing, as it uses no cartridge, and over 300,000 cartridges occupy landfills around the United States. Posted Friday, July 1st, 2011 by Greg Gladman. 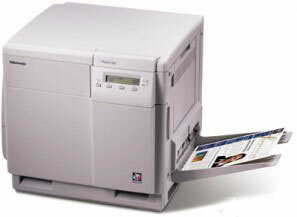 A printer driver is a piece of software installed on a computer that helps the computer and printer communicate with each other properly. 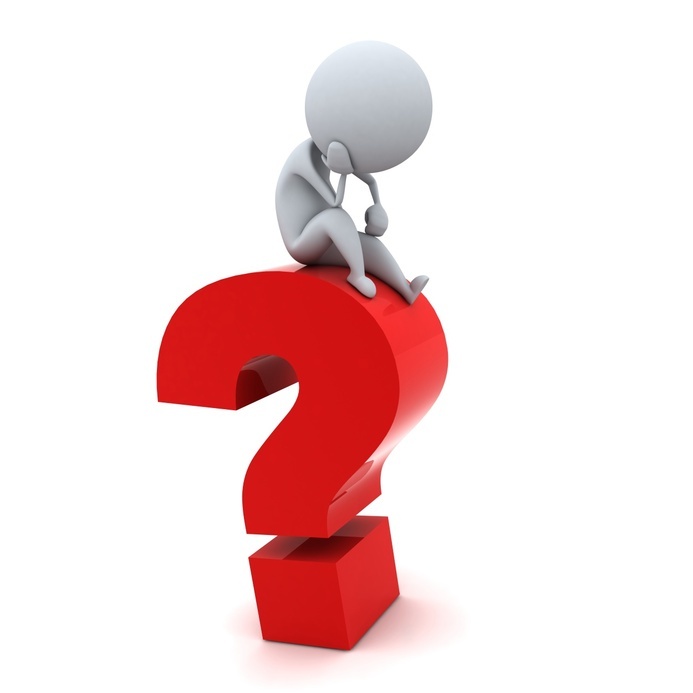 Most printers include a driver on a CD in the box, or the driver can be downloaded from the manufacturer’s website. 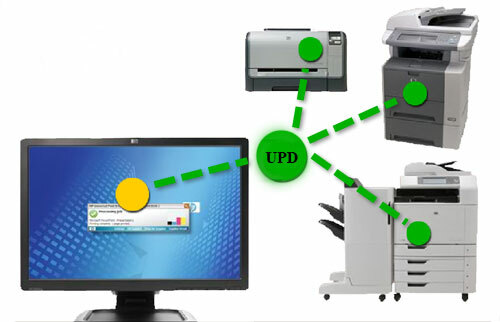 There is another option available called Universal Printer Drivers (UPD) that can often support multiple machines with basic functionality, but they come with a few drawbacks that you should be aware of. 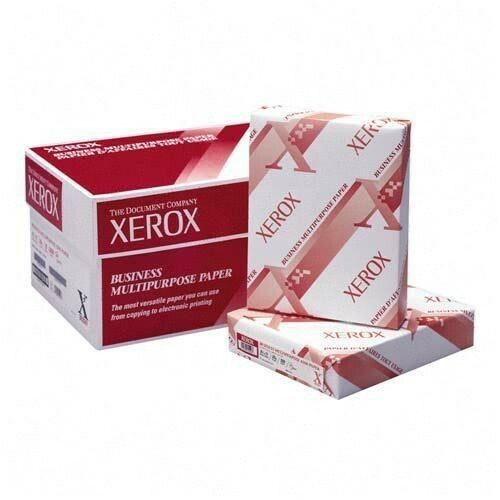 Xerox has been a powerhouse in the printing industry for many years. It was among the innovative corporations who have advanced printing technology to what it is today. Unlike other major players, such as HP and Canon, Xerox has kept its focus primarily on office printers. Many workgroups across the world benefit from the efficiency and consistency of Xerox printers, but one of the ways that the company continues to innovate is their variety of specialty paper types. Posted Thursday, December 30th, 2010 by Greg Gladman. 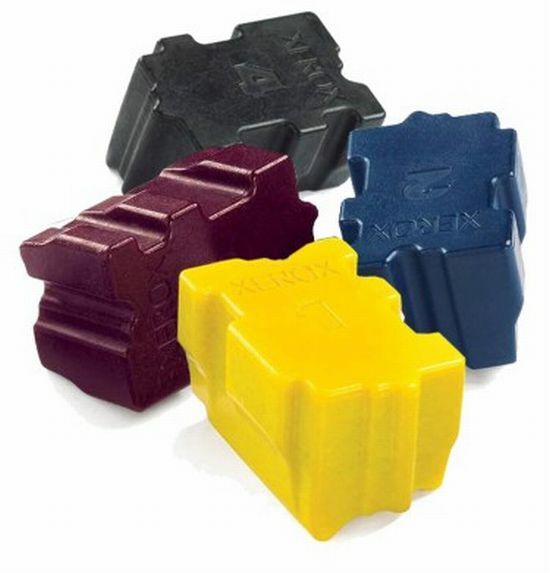 Solid ink printers are known for the impeccable color quality they can create on regular paper and their environmental benefits. Ink sticks do not require cartridges, eliminating the use of plastic and oil, and use less packaging, reducing the overall waste created. The technology is innovative and the perks are undeniable, but they sometimes require special care. 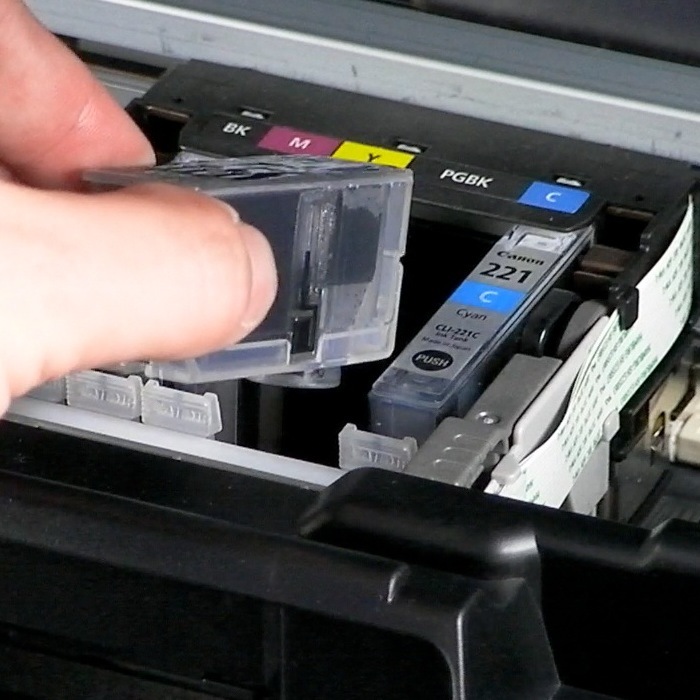 In fact, something as simple as moving a solid ink printer before it has cooled down could damage it beyond repair. Posted Sunday, October 24th, 2010 by Greg Gladman. Posted Monday, October 11th, 2010 by Greg Gladman.